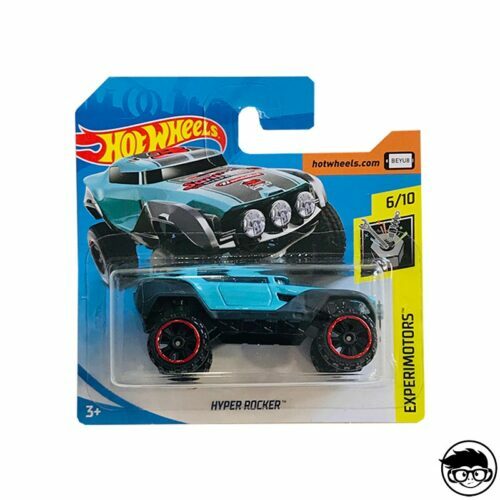 Since 2017, Mattel launched a new series with a large assortment of Hot Wheels vehicles. 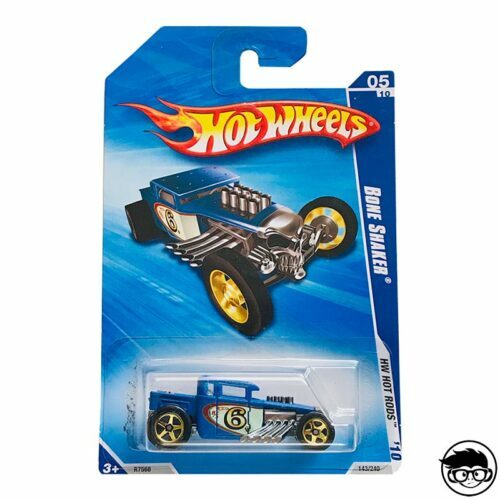 This series was called Experimotors and brought together 1:64 scale models with different colour variations. Are you ready to collect them all? The mainline series Experimotors was born in 2017 and has been repeated in 2018 and in 2019. After consulting our sources, this series consisted of 10 castings that taking into account colour variations made a total of 17 different models. But what other series were launched in 2017? 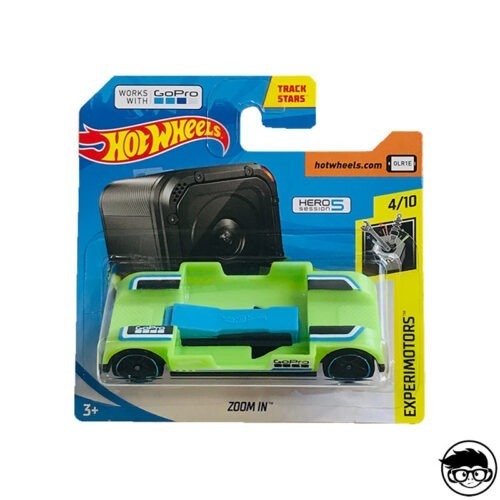 As well as Experimotors, Hot Wheels also launched the Holiday Racers series which consisted of 5 cars and the Factory Fresh series which was 10 vehicles with 20 different castings in total including colour variations. 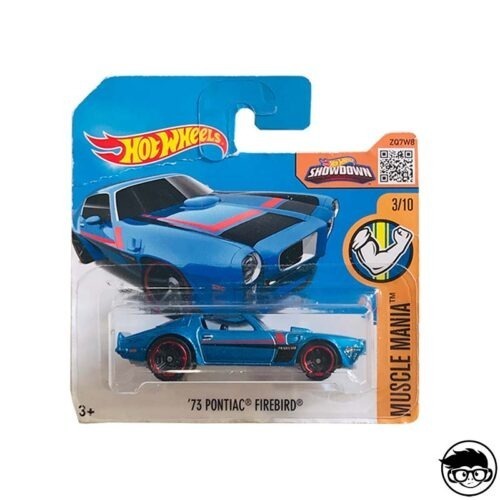 2017 was a very special year as it was 50 years since the first Chevrolet Camaro was released and Hot Wheels wanted to pay tribute to this incredible vehicle that is part of U.S. automobile history by bringing out the Camaro Fifty series with 8 different vehicles. 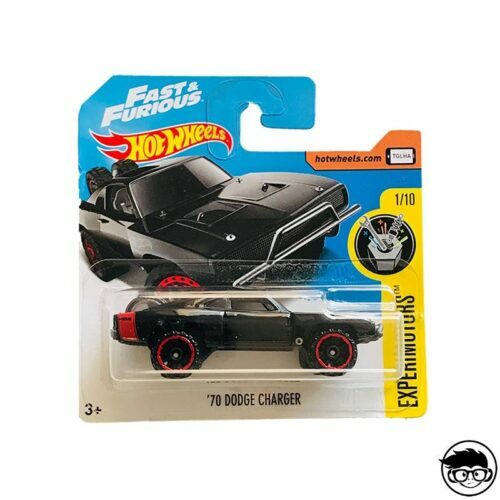 With this series we can take a look at the past, from the first to the last Camaro that has rolled through our streets. But that’s not all, in 2017 a series was relaunched. The Surf’s Up re-appeared with 5 different vehicles that add up to 12 different models due to colour variations. 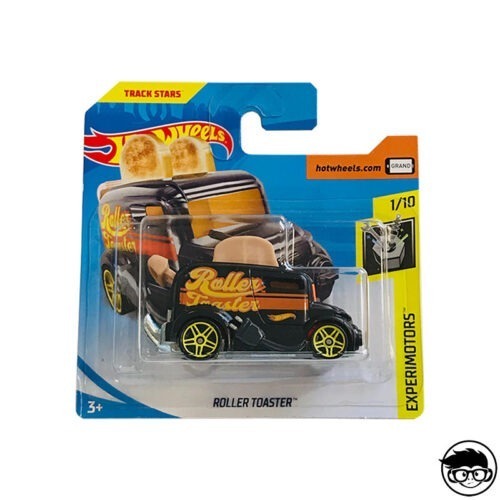 And now, focusing on the Experimotors series, we see that it has some very special models. 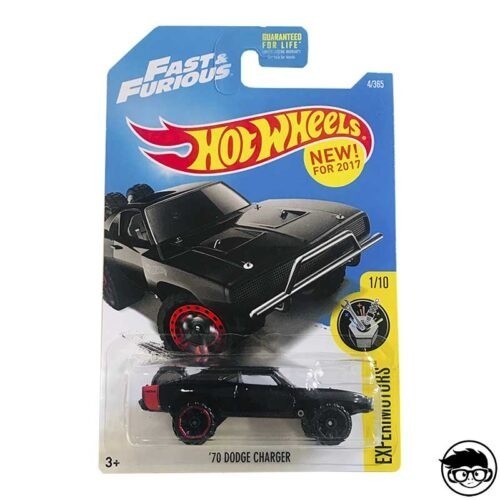 We want to mention the Dodge Charger of 1970 that was modified in the movie Fast and Furious 7 and Zoom In, which is undoubtedly one of those very special models, because its double usefulness if you are a video enthusiast. 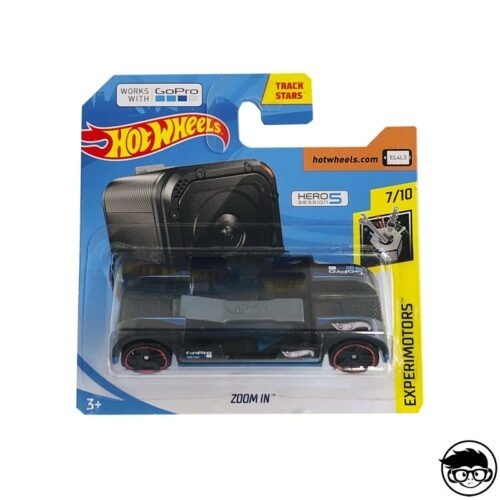 This model is a support for Go Pro Hero cameras and is thus able to record your Hot Wheels on race tracks. 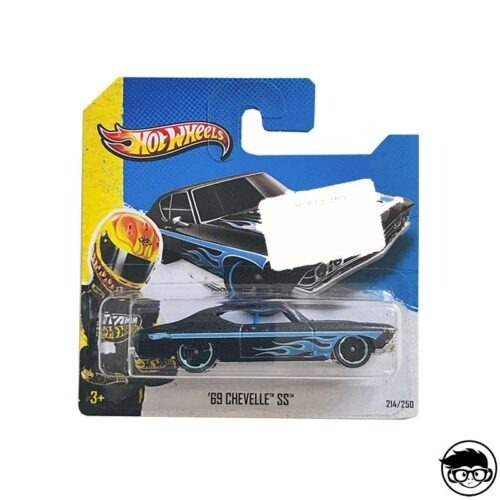 So go ahead, Friki Monkey collector, feed your imagination, make those wheels spin and have fun shopping!